PDC provided the electrical, structural, and mechanical design for this fast-paced construction of a state-of-the-art operating room within the existing second floor hospital. 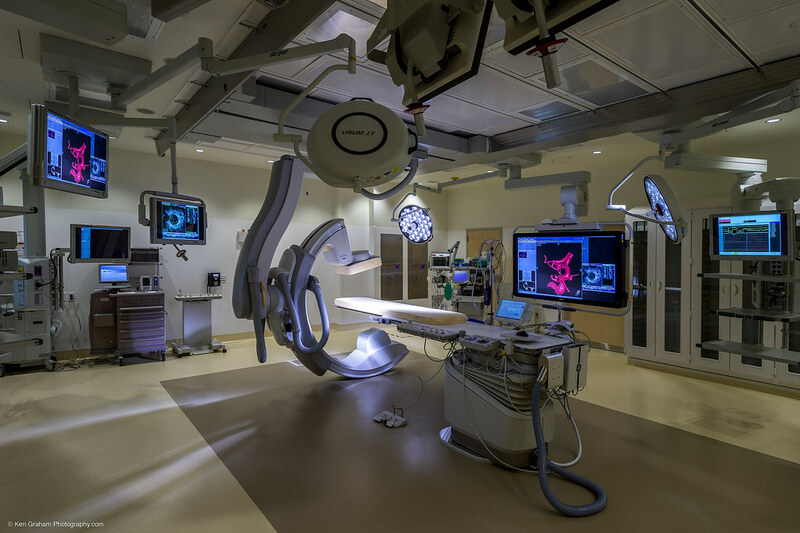 The hybrid operating room features ceiling mounted boom-arm utilities and C-arm medical imaging equipment in a combination operating and cathererization suite. New air handlers, cooling equipment, isolation power systems, and structural reinforcement were retrofitted and routed into the existing space to meet the strict operation tolerances of the equipment. The Hybrid Operating Room Remodel continued PDC’s contribution to the modernization of ANMC’s facilities. 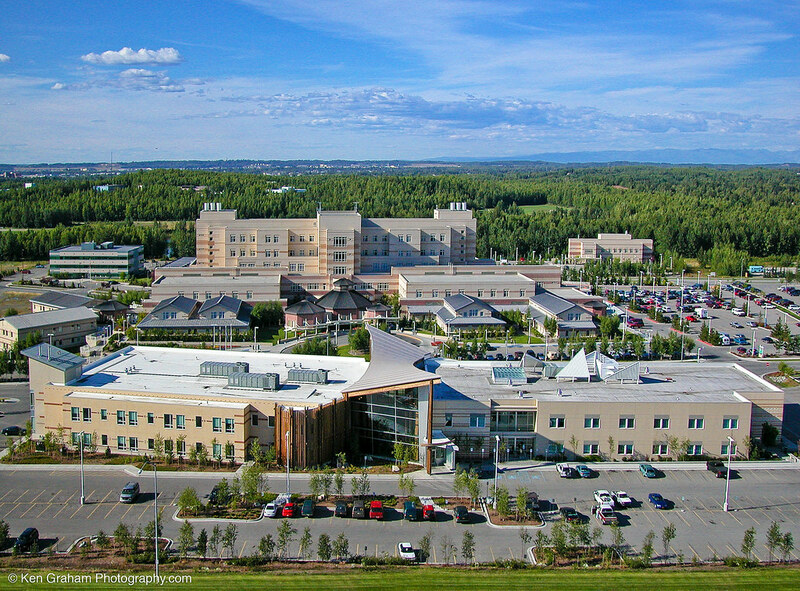 Other work includes Mother and Baby expansion and upgrades of the labor and delivery rooms; Critical Care Nursery expansion; Emergency and Fast Track; Pre- and Post-Surgery support spaces; 50% growth of the Critical Care Unit. 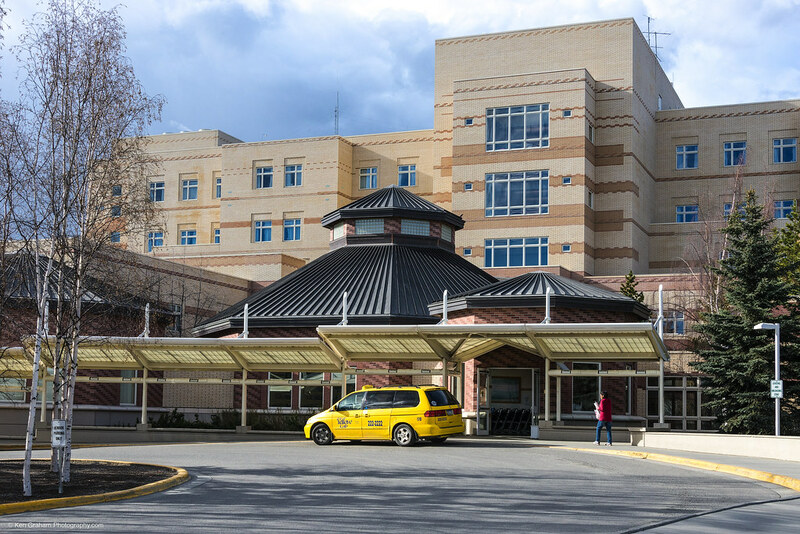 Upgrades included improvements to security systems, LED lighting; ventilation system re-distribution and expansion systems as well as isolation rooms; support for patient lift systems.